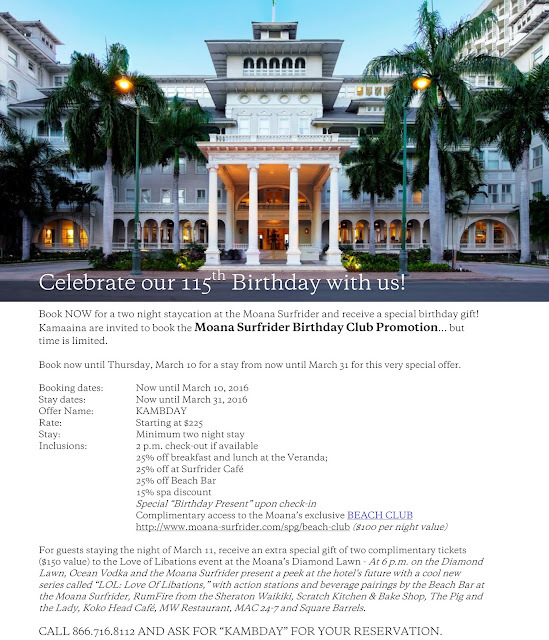 Hawaii Mom Blog: Moana Surfrider Birthday Club Promotion - Book by March 10 for Awesome Deals! Moana Surfrider Birthday Club Promotion - Book by March 10 for Awesome Deals! 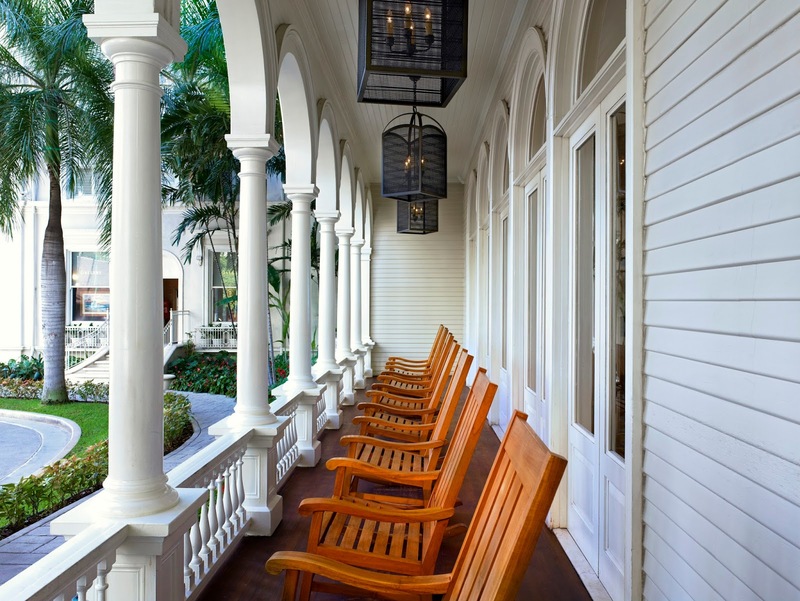 Moana Surfrider, A Westin Resort and Spa, celebrates its 115 anniversary this year, and there are several ways you can join in on the celebration too! 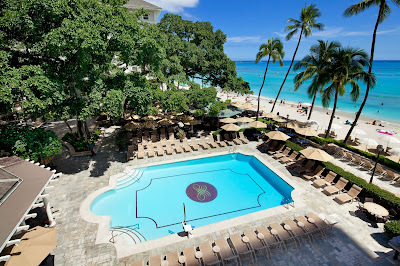 On Friday, March 11 at 6pm is “LOL: Love Of Libations,” with action stations and beverage pairings by the Beach Bar at the Moana Surfrider, RumFire from the Sheraton Waikiki, Scratch Kitchen & Bake Shop, The Pig and the Lady, Koko Head Café, MW Restaurant, MAC 24-7 and Square Barrels. 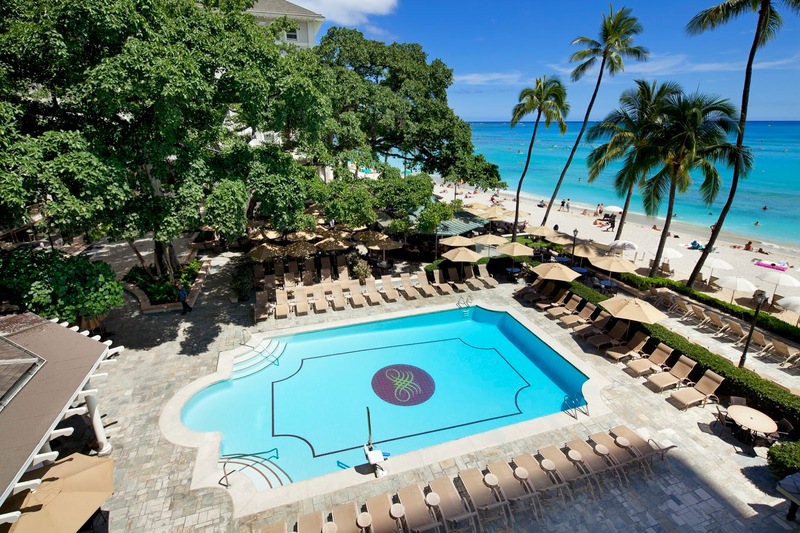 Part of the proceeds of this event will benefit the Life Foundation – Hawaii Chapter. The cost is $75 per person; parking is not included. Click here for tickets. Also that same evening at 6:30 pm, slack key virtuoso Makana presents a modern-day tribute to Moana’s musical past with a “Hawaii Calls” concert. 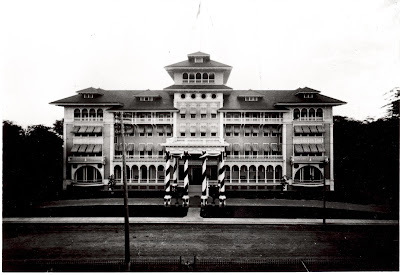 The original “Hawaii Calls” was a long-running radio show that introduced Hawaiian music to the world. While entertainers played on the very same Banyan Courtyard stage, show emcee Webley Edwards’ voice could be heard across the globe, “From the Banyan Court of the Moana Hotel overlooking beautiful Waikiki Beach, it’s Hawaii Calls!” Makana is widely regarded as one of the masters of slack key guitar in Hawaii, having been featured on three Grammy-nominated albums including the soundtrack for the Academy Award-winning film, “The Descendants.” Renowned performers Nina Keali‘iwahamana, Palani Vaughn, Pomaika‘i Lyman and Taimane Gardner are also expected to join Makana on stage that evening. The cost of this event is $115 per person (inclusive) and includes a pre-concert reception featuring some of the beachhouse’s finest offerings, two drinks and hosted parking. A portion of the proceeds from this event will benefit the Bishop Museum, Historic Hawaii Foundation and the Waikiki Aquarium. Click here for tickets. 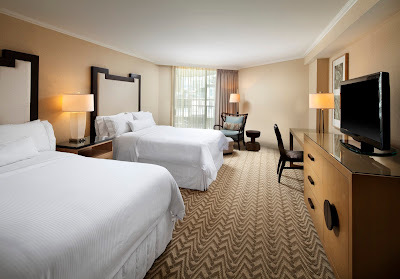 And right now there is an awesome kama`aina special for a stay at the Moana - but time is limited! See the details below, or click here to view the flyer. Happy Birthday to the Moana!